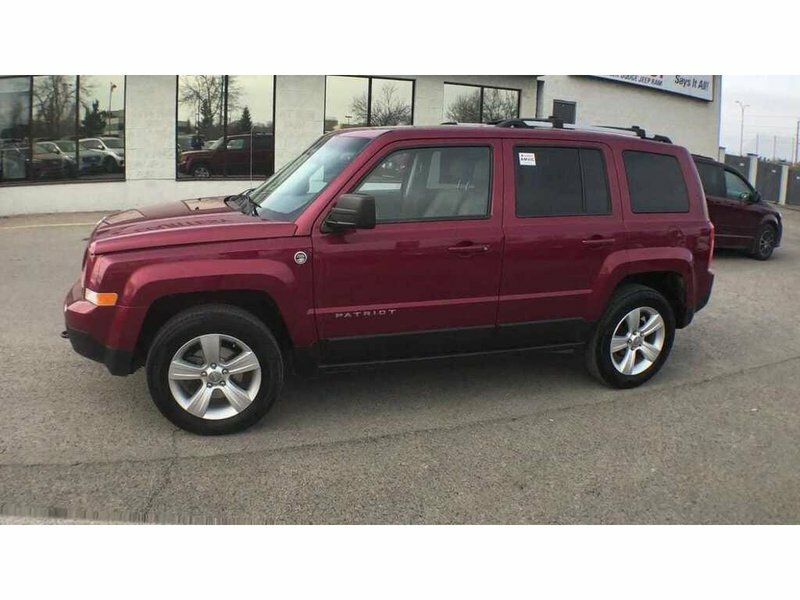 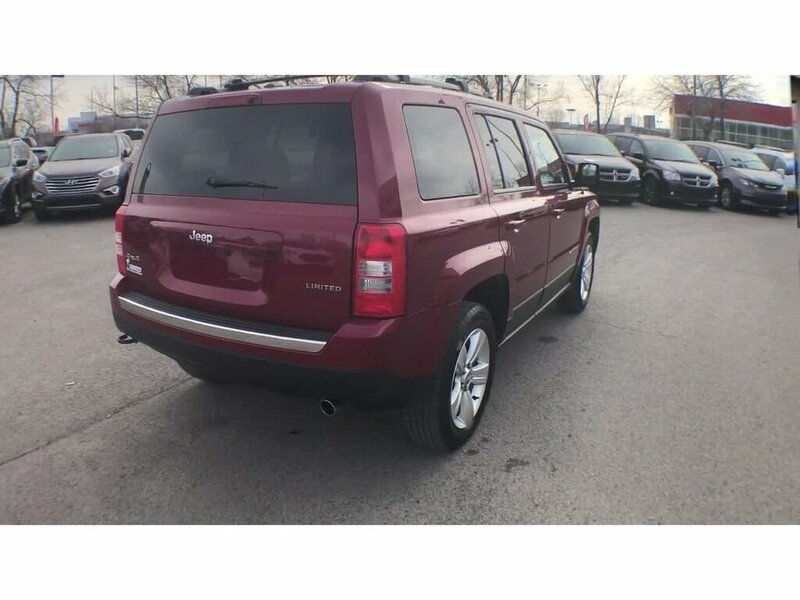 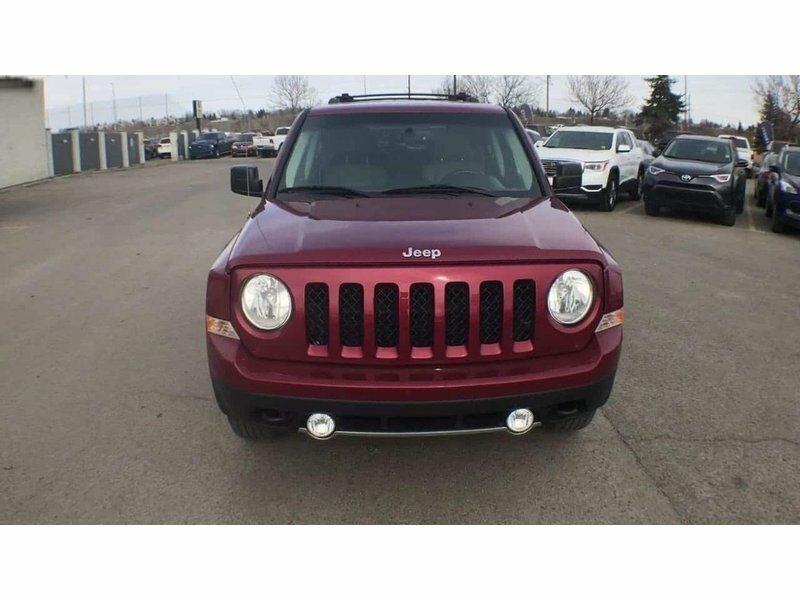 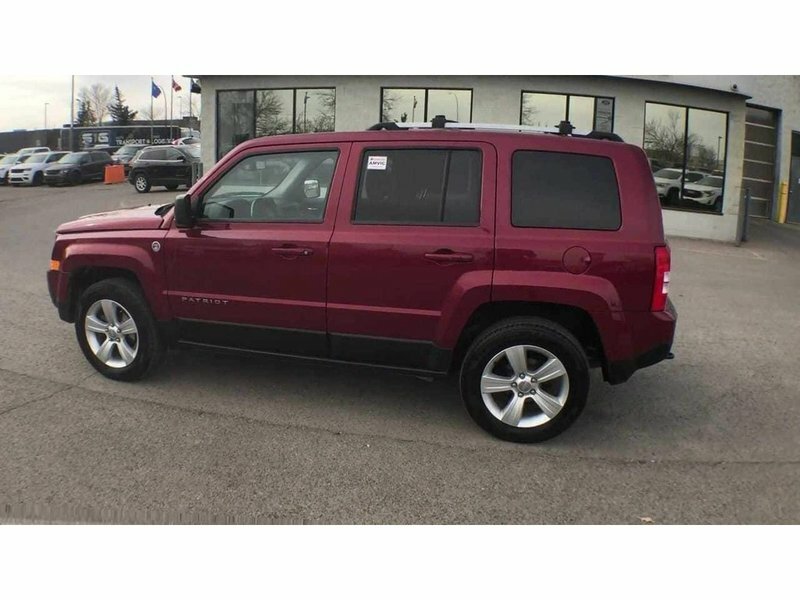 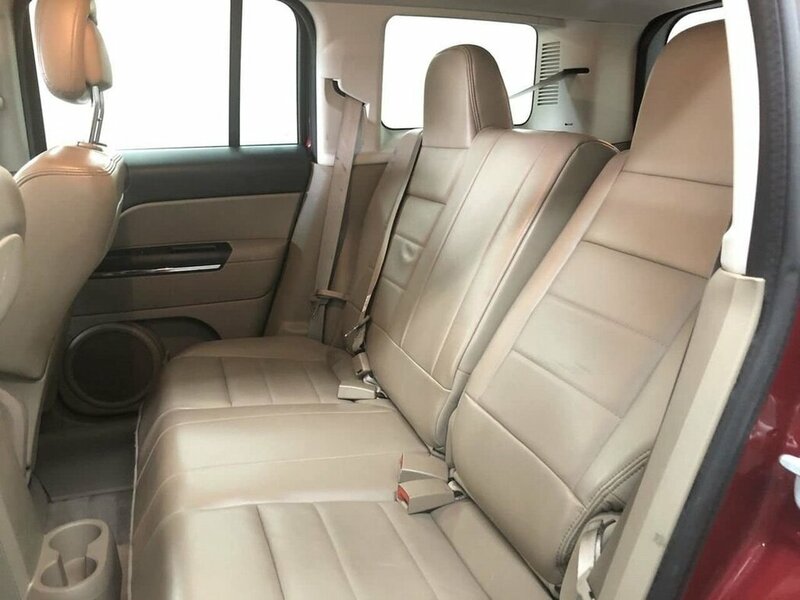 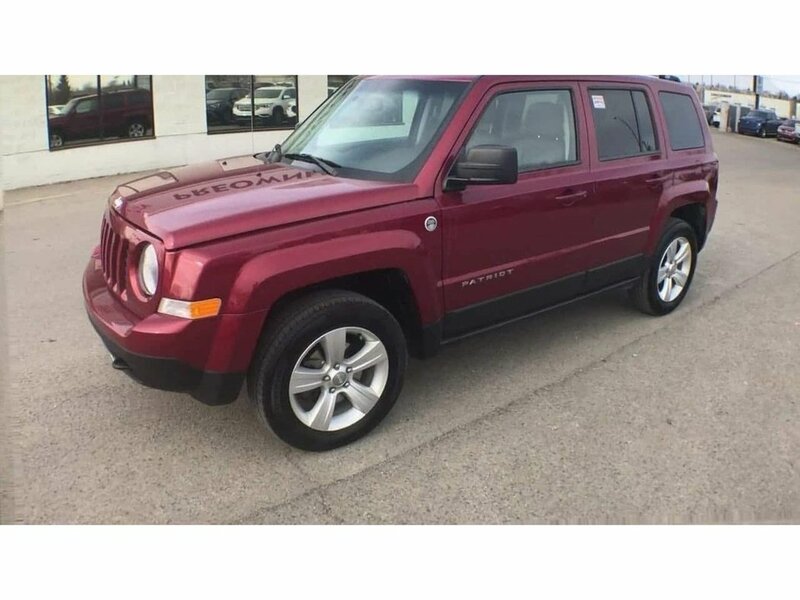 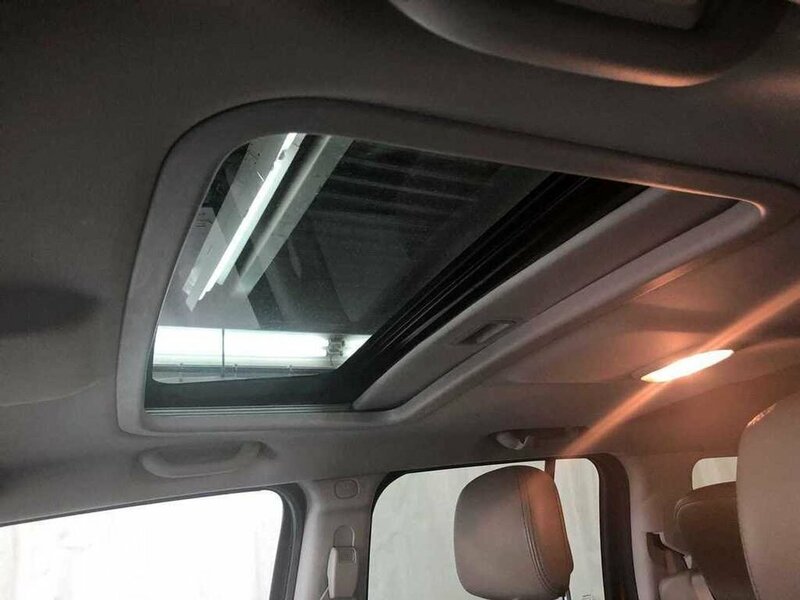 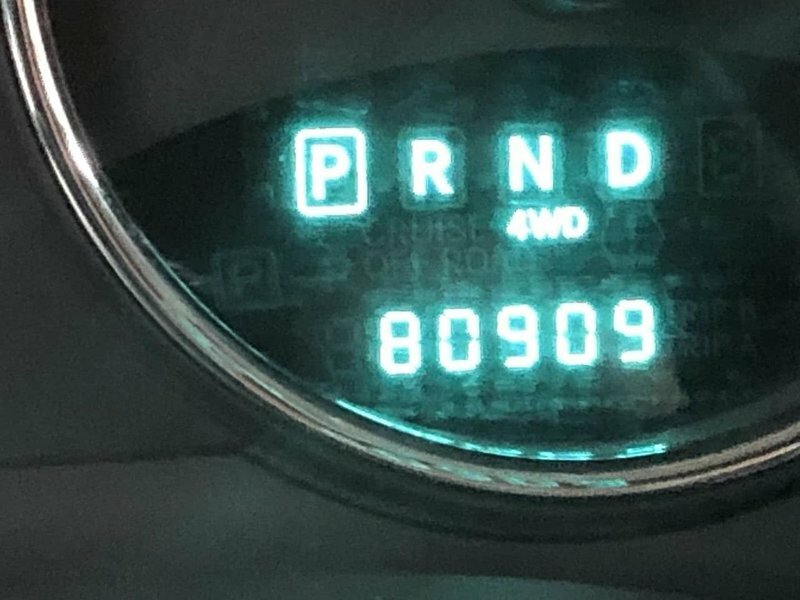 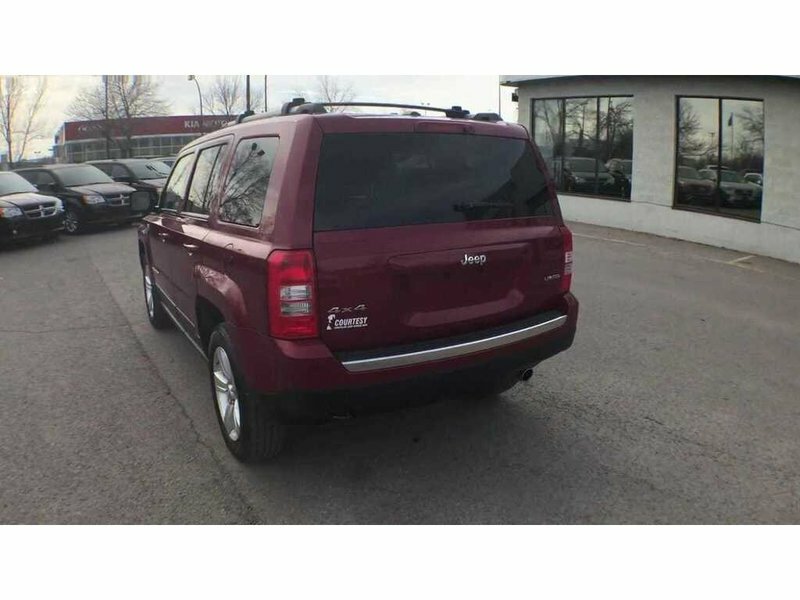 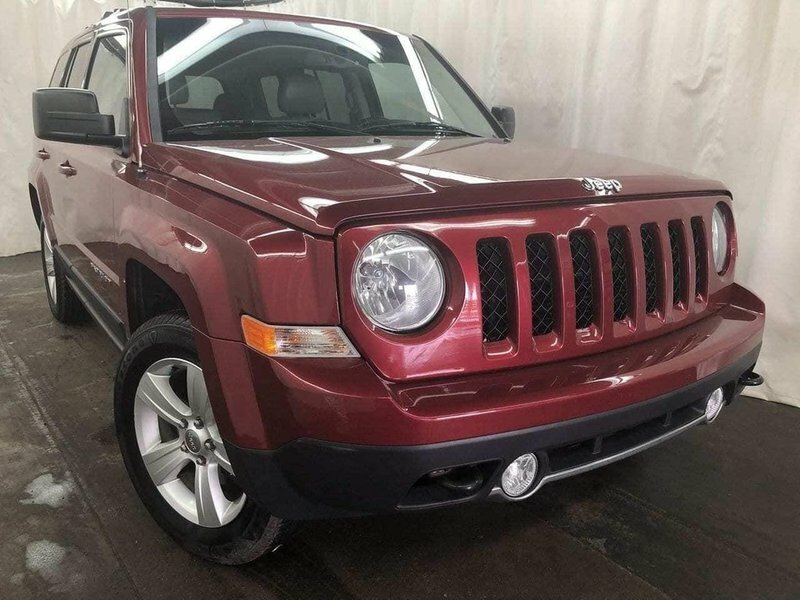 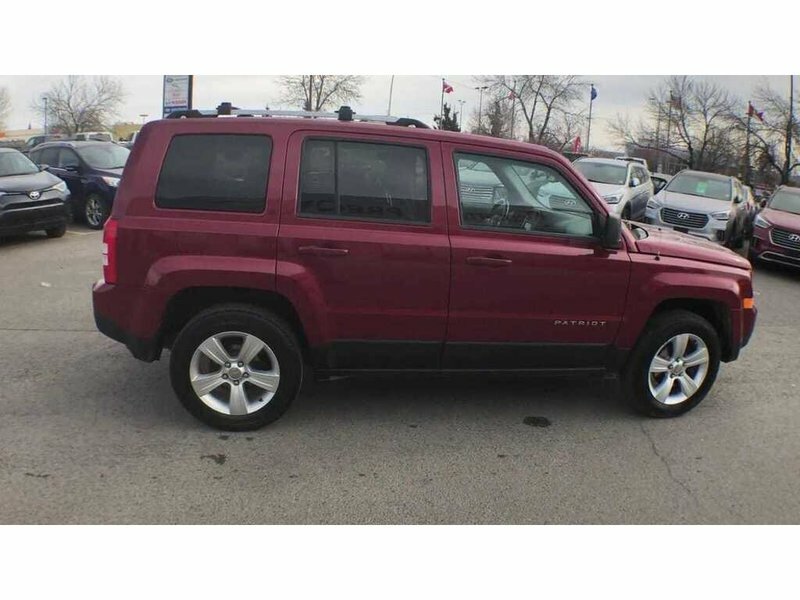 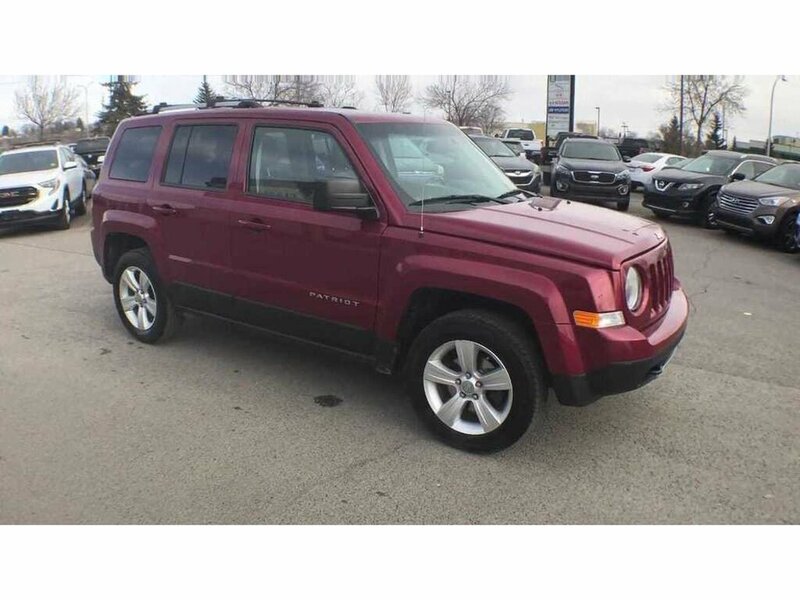 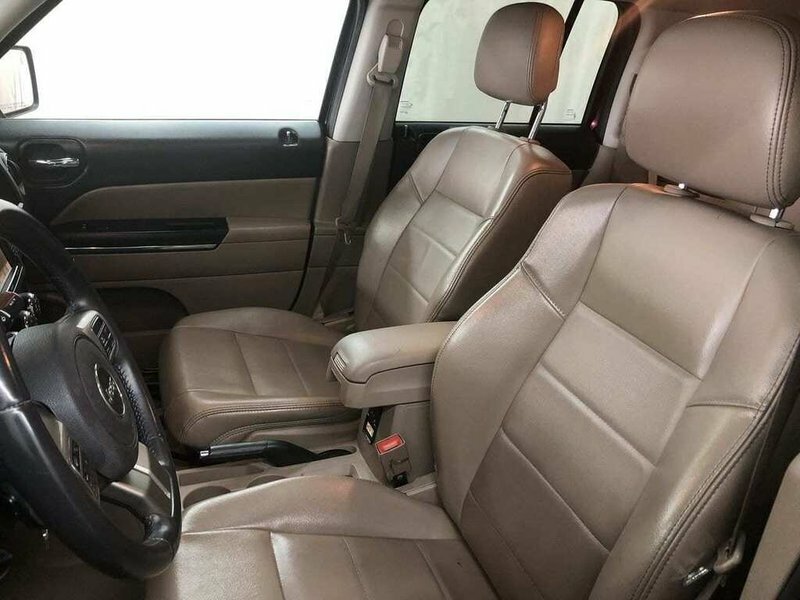 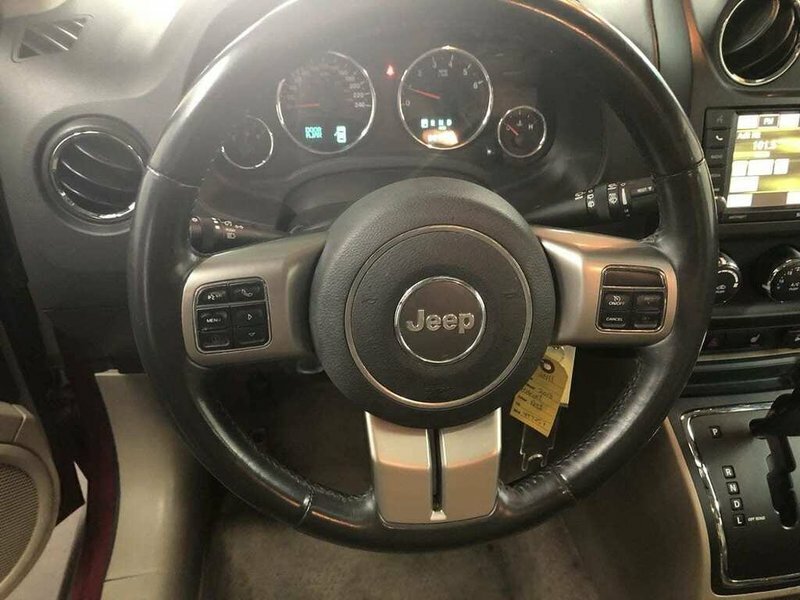 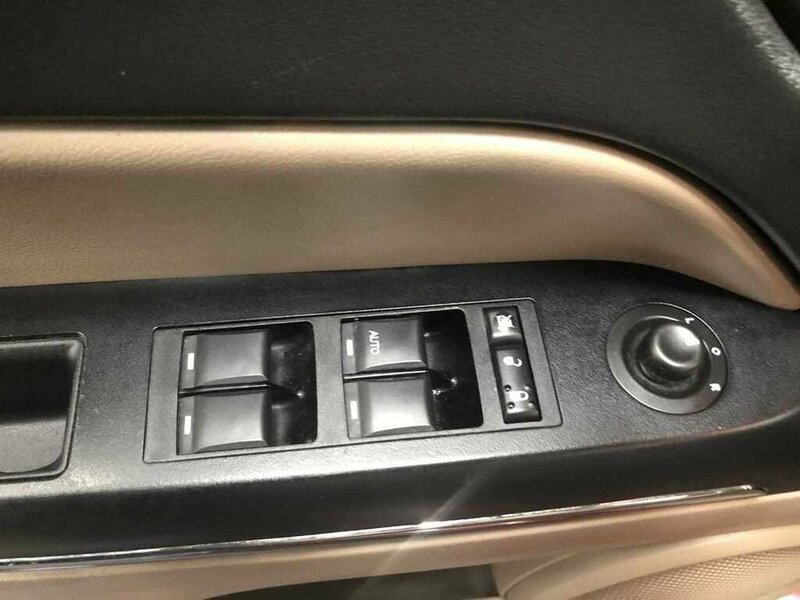 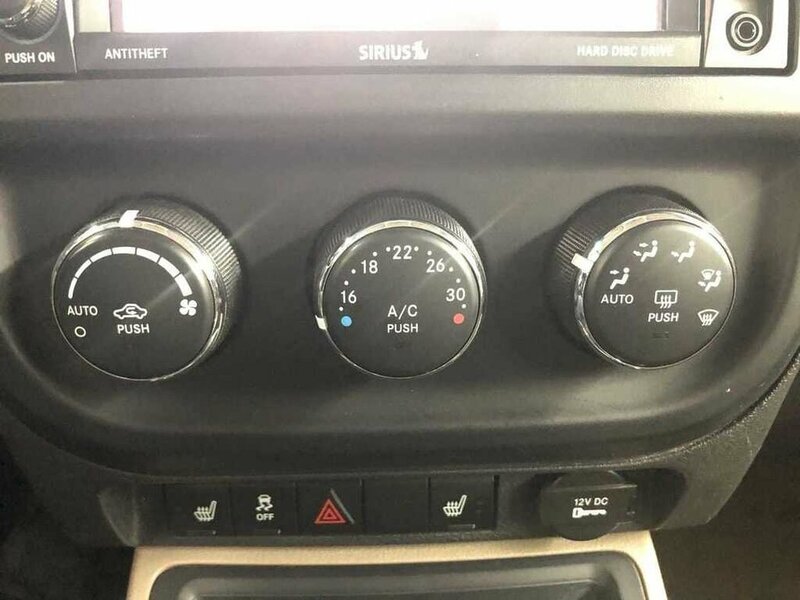 Down at courtesy Chrysler all the talk is about this 2013 Jeep patriot limited that features ONLY 65 thousand kilometers! 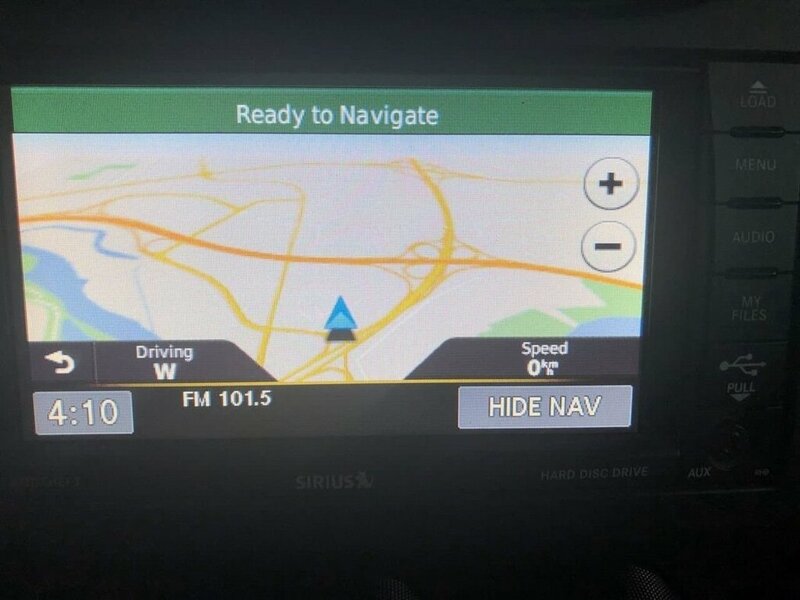 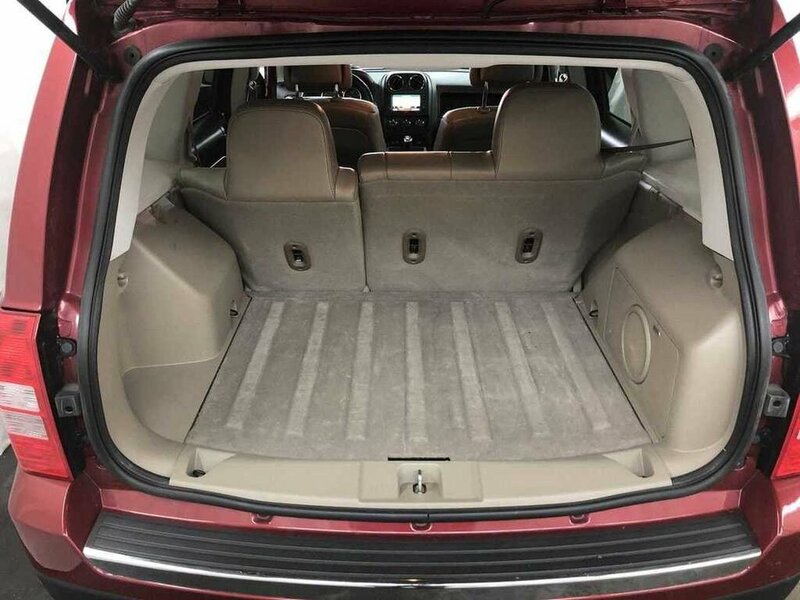 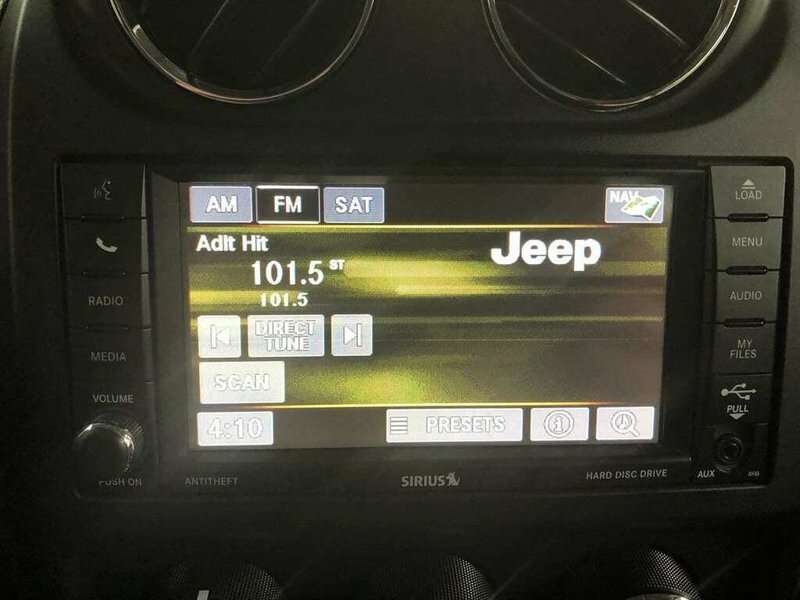 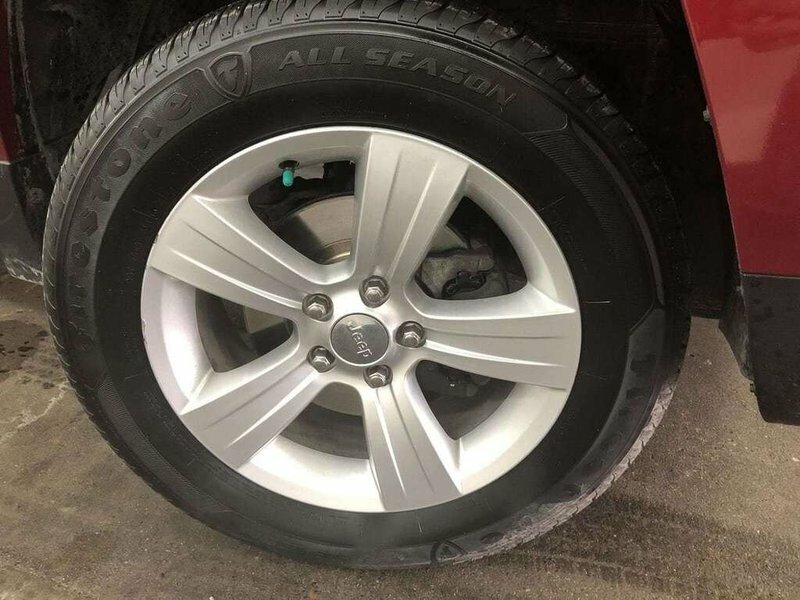 This great vehicle shows off its customers preferred package, sun and sound group, trailer and tow group, Uconnect, and Freedom off-road group. 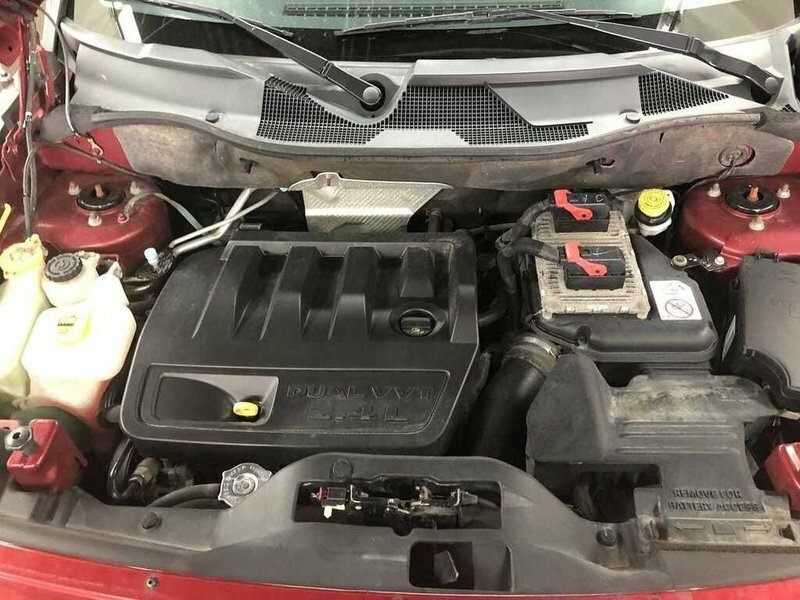 This vehicle has passed our AMVIC testing as well and just got a fresh oil change, it is now ready for you to view and take for a test drive to fall in love with!